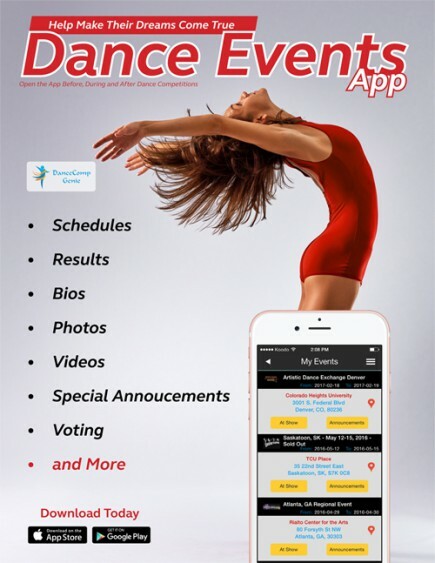 Dance Comp Genie – no need to enter the information multiple times! 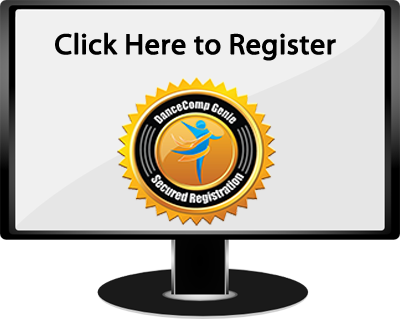 Register NOW for the fun and exciting Improv. © 2019 8 National Talent Competition. All rights reserved.